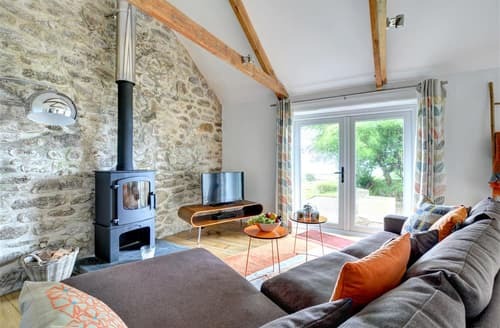 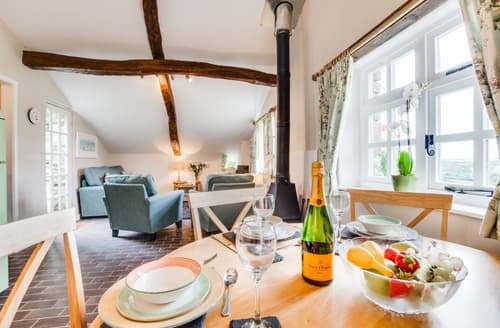 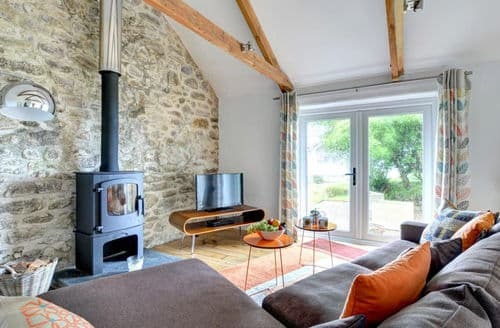 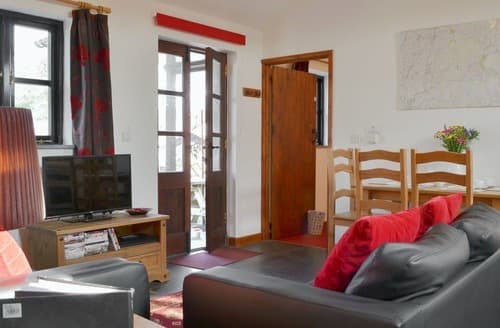 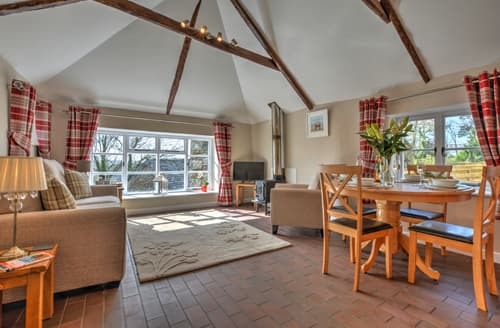 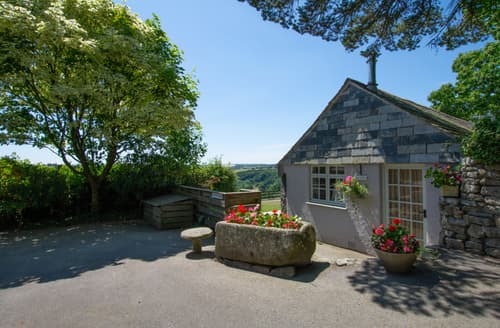 The views are simply stunning from this lovely cottage, which is perfect for couples or a small family exploring North Cornwall. 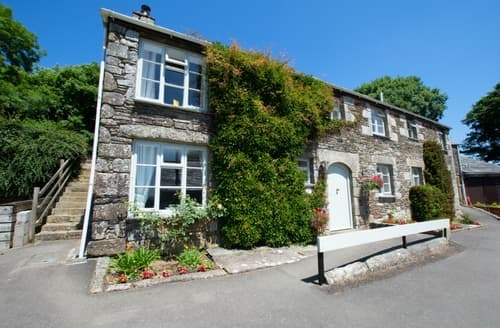 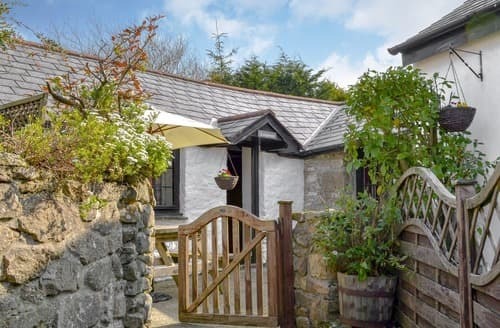 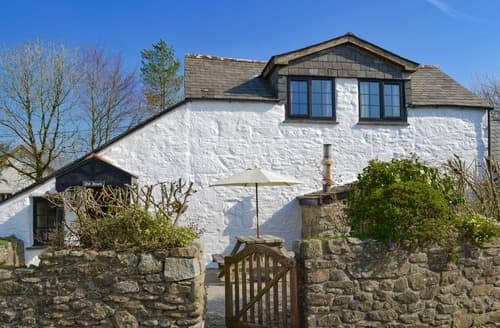 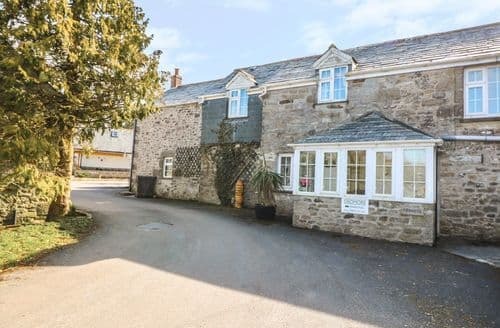 Once the home to the Lloyds bank black horse, this lovely cottage is located in a beautiful setting with views over Bodmin Moor. 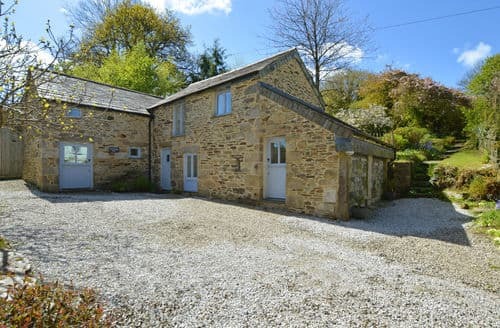 All on one level, this barn conversion sits in a beautiful area with some fabulous walks for you and your four-legged friends. 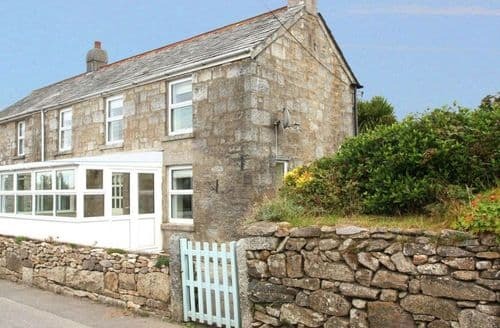 Enjoy beautiful views over Bodmin Moor from this delightful, single-storey cottage, which lies just a short walk from shops and restaurants. 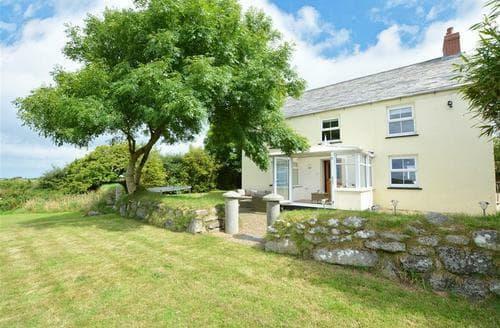 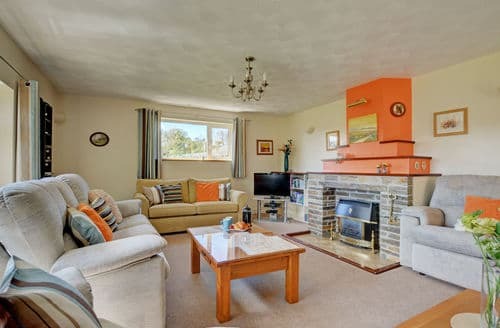 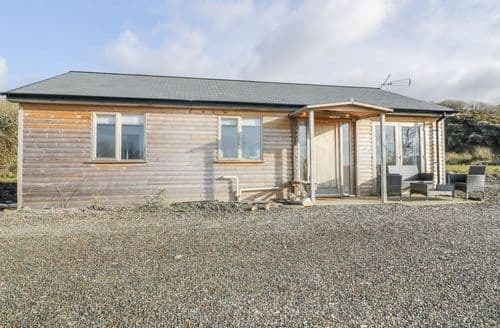 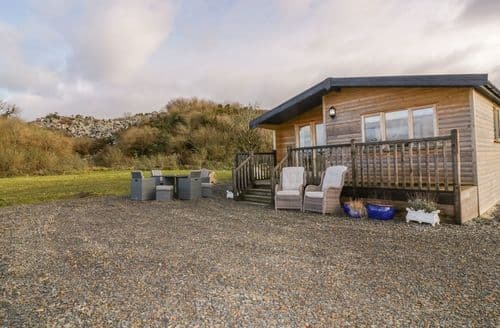 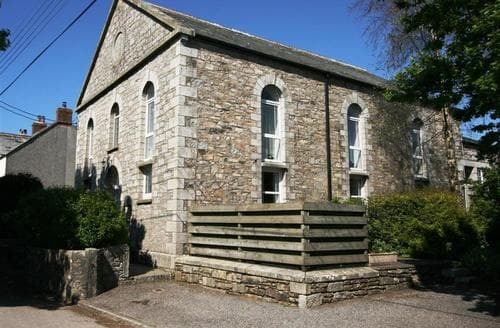 Set on Bodmin Moor with fantastic walks, cycle trails and wide open spaces for picnics, this is perfect for those who love the outdoors. 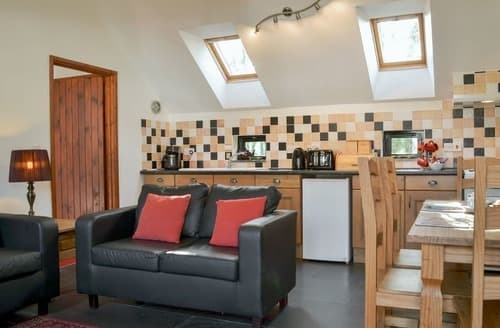 Open plan living space: With slate floor. 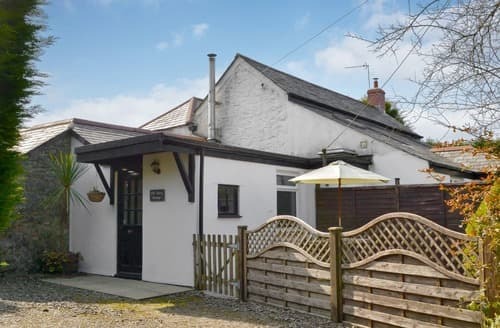 S60835is a beautiful cottage just outside of the village of St Breward. 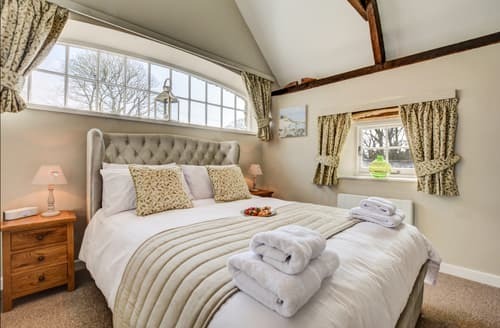 Beds: 1 x Kingsize (5’). 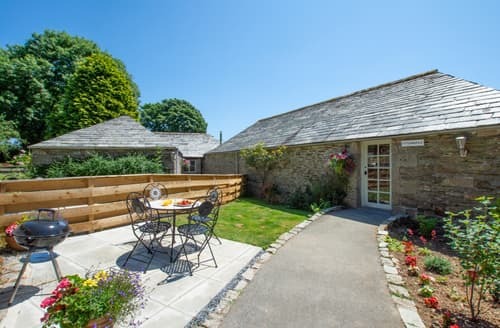 Bed linen and towels: Bed linen and towels provided for free at the property. 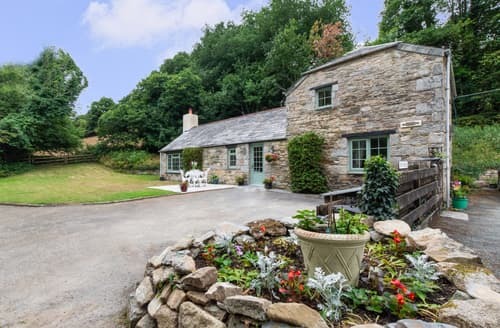 S153739 is a beautiful cottage just outside of the village of St Breward.